Don't lose the shirt off your back! 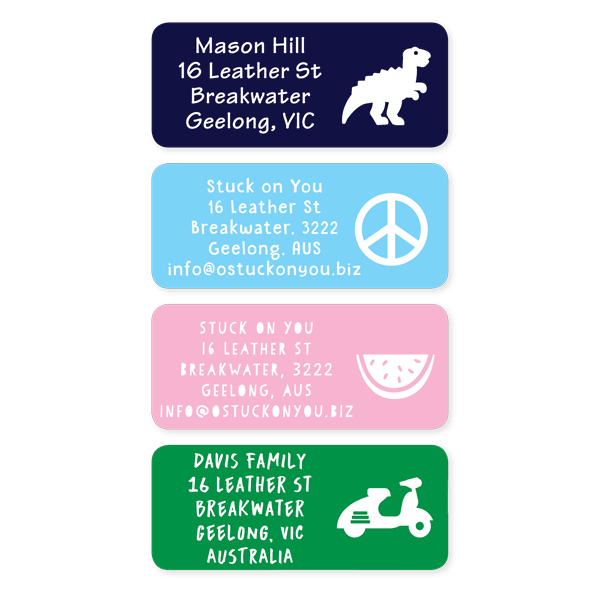 Our durable Iron On Labels are perfect for school, work or sporting activities. They are also ideal for anyone who lives in a share house, boarding school, or aged care home. 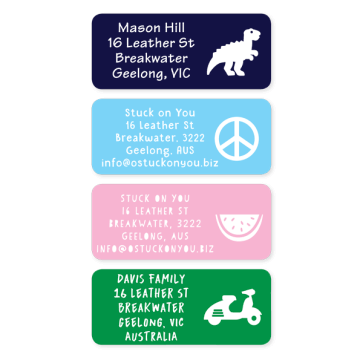 Our Custom Text Labels are perfect for school, business or the home. 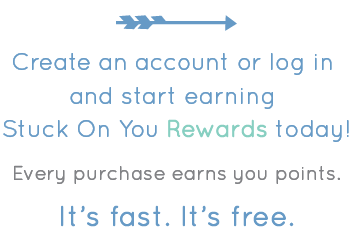 Customise with up to 5 lines of text (e.g. name, address, email) for use on such items as luggage and packaging.